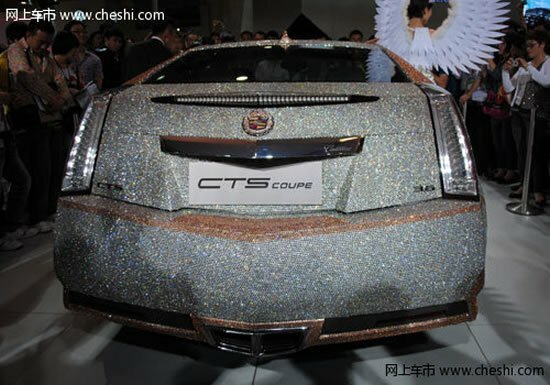 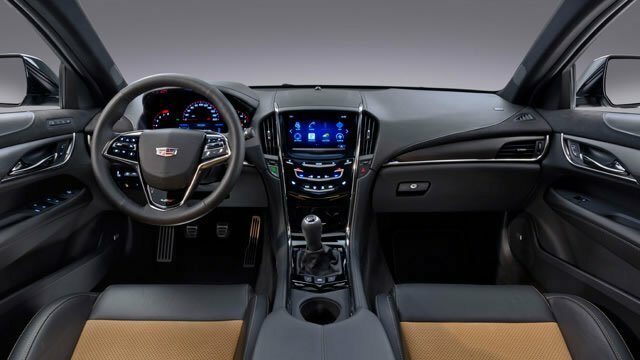 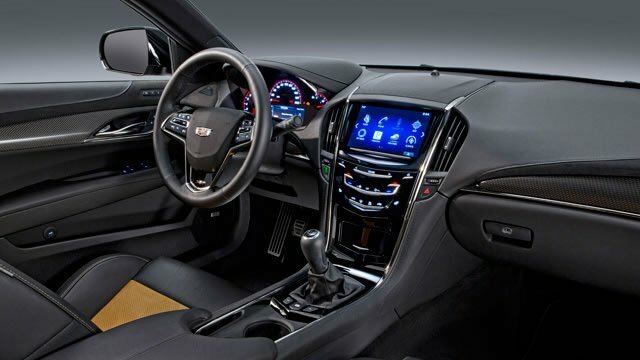 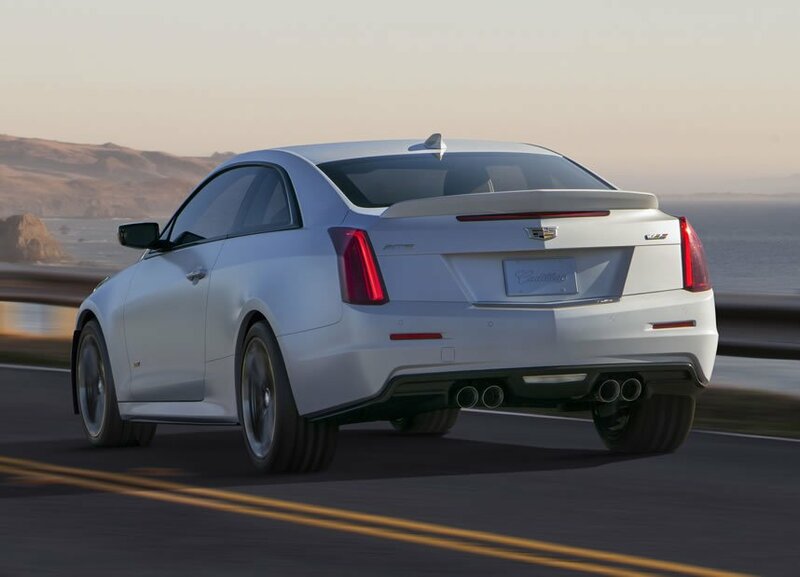 The first details about the 2016 Cadillac ATS-V recently made its way on the internet ahead of the official debut at the 2014 Los Angeles Auto Show, but the wraps are finally off. 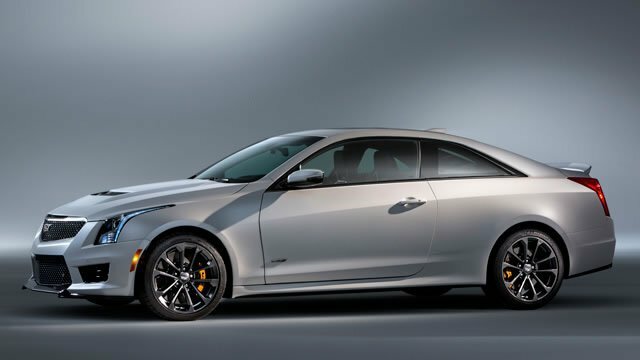 Gunning for the dynamic duo of BMW M3 and M4, the 2016 Cadillac ATS-V coupe and sedan, with 455 horsepower, a 0-60 time of 3.9 seconds, and a top speed of 185 MPH has been made official on the first day of Los Angeles Motor Show. 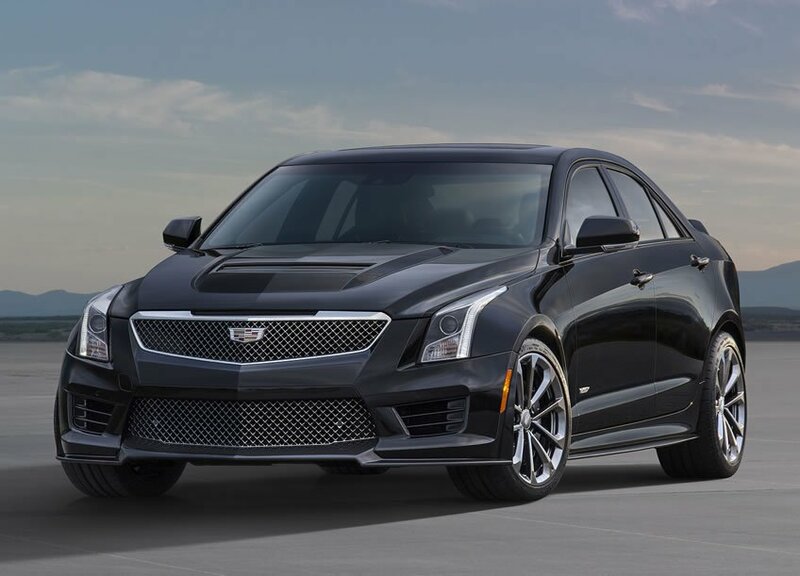 Under the hood, the 2016 Cadillac ATS-V uses the long-rumored 3.6-litre twin-turbocharged V6 currently employed by the CTS Vsport, but it has been tuned to extract more power and torque resulting in 455 hp and 445 lb-ft. 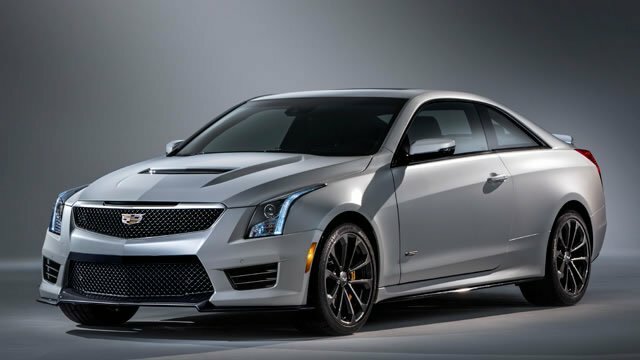 The bump in power has been achieved thanks to new titanium connecting rods, titanium turbocharger turbines, two water-to-air intercoolers as well as a new radiator dedicated to the transmission and electronically locking differential. 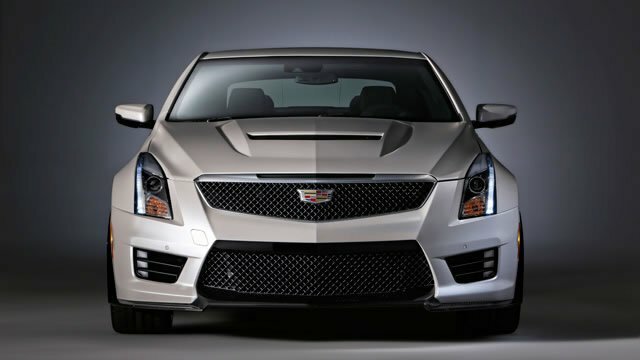 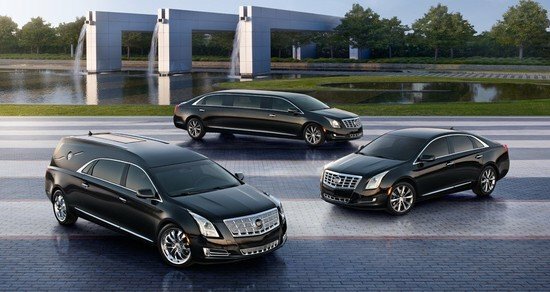 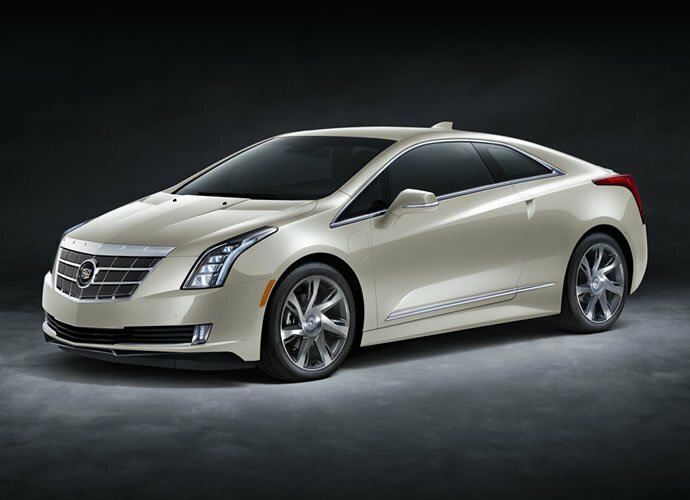 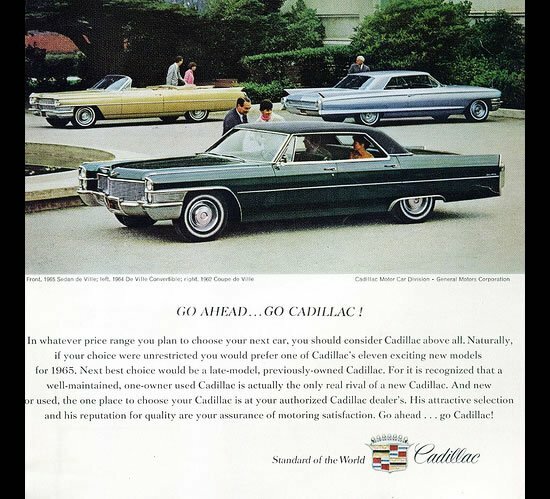 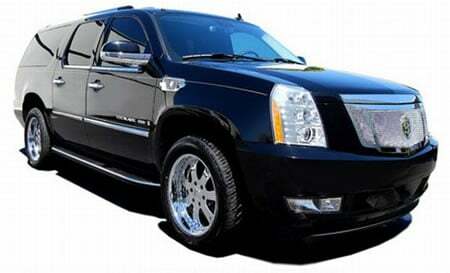 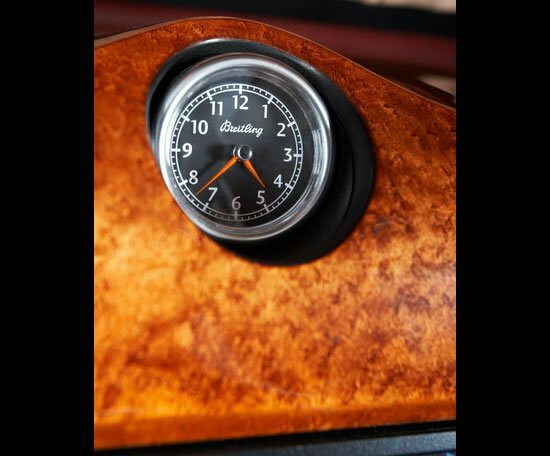 As mentioned before, Cadillac claims that the model sprints to 60 miles per hour in 3.9 seconds and on to a top speed of 185 mph. 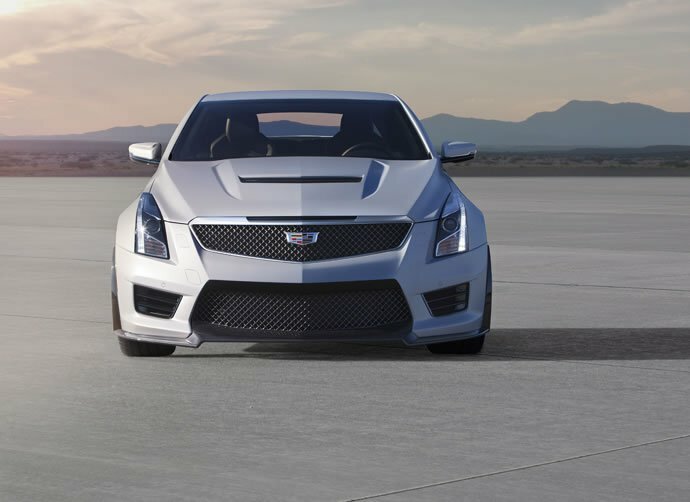 Buyers have two transmission choices that both offer launch control: a six-speed manual featuring Active Rev Match and no-lift shifting, or an eight-speed automatic. 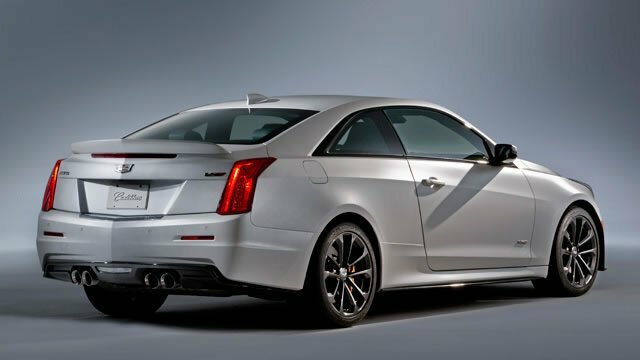 As far as the styling goes, the ATS-V’s body has been designed for performance. 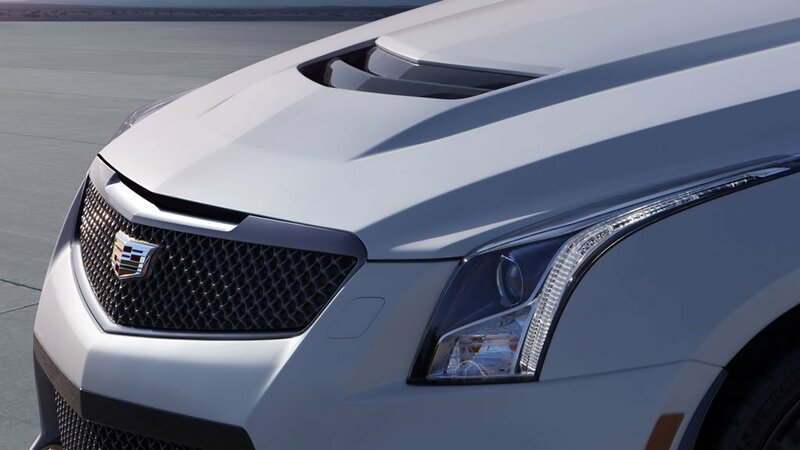 Larger grille openings feed cool air to the two turbos, and the carbon fiber hood has a heat extractor to further lower temperatures. 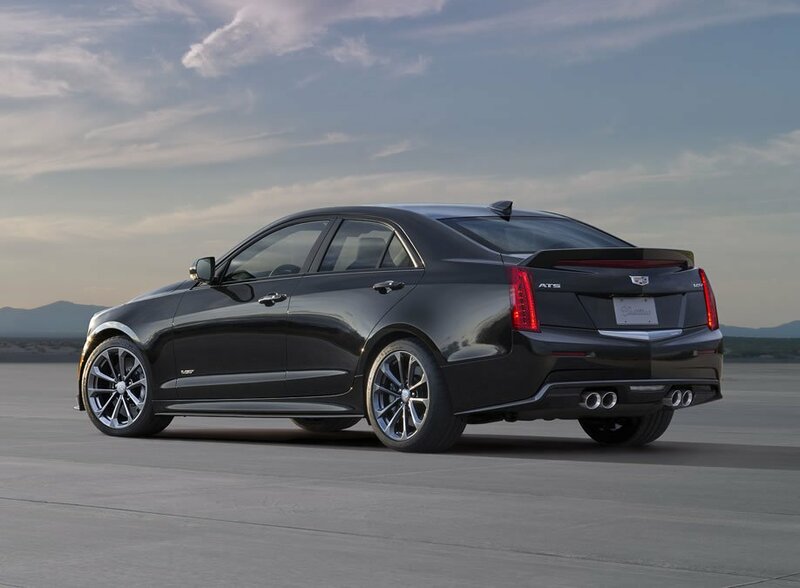 Wider fenders accommodate 18-inch wheels that are nine inches wide in front and 9.5 inches out back, shod in Michelin Pilot Super Sport tires. 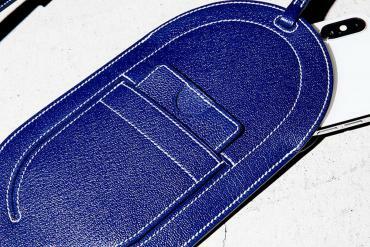 Features on the inside include standard seats with suede inserts. 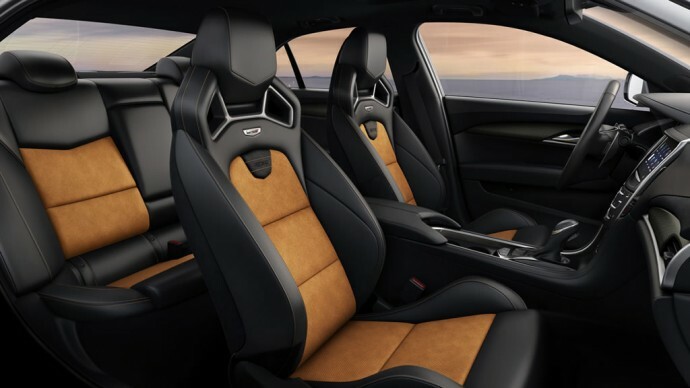 16-way Recaro front seats in leather and suede comes as an option. 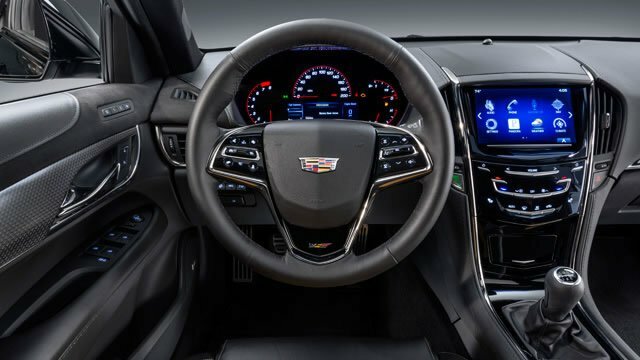 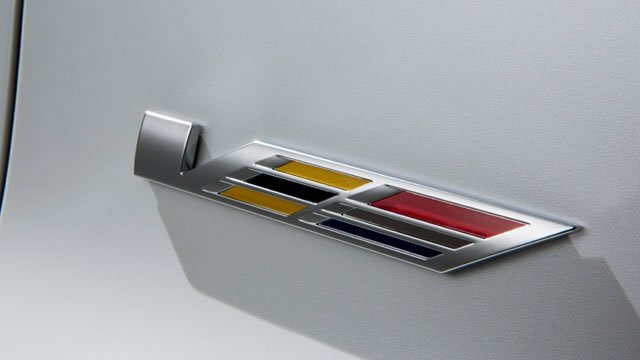 Cadillac’s CUE infotainment system is standard. 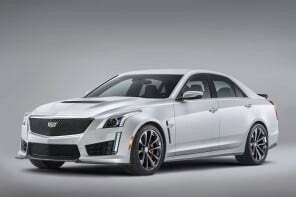 The ATS-V goes on sale in the spring of 2015 but the price is yet to be announced.